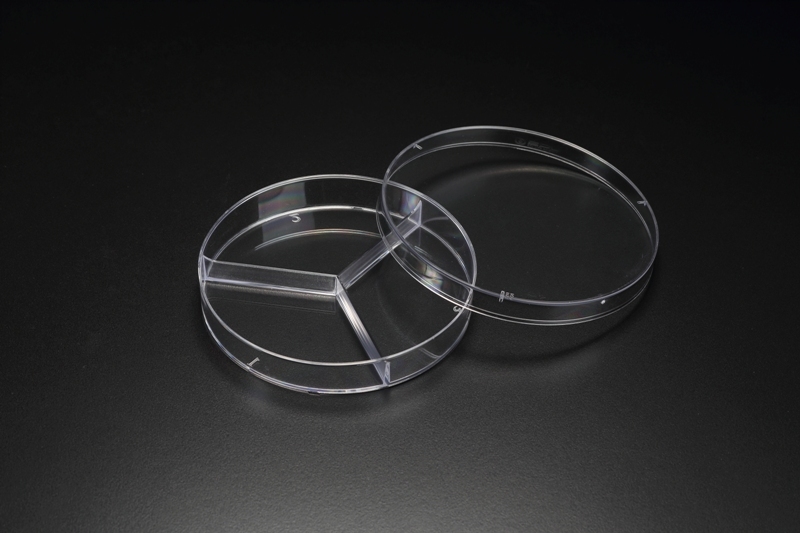 SPL Life Sciences is introducing a new Tri Petri Dish.Tri Petri Dish Product Page ◀Click here ! SPL Life Sciences is introducing SPLCoat™ Fibronectin Coated Ware. Fibronectin Coated Flask: 79025, 79075, 79125, 79175Fibronectin Coated Dish: 25035, 25060, 25100, 25150Fibronectin Coated Plate: 39506, 35412, 39524, 39548, 39596Fibronectin Coated Slide: 30704, 30708Fibronectin Product Page ◀Click here ! 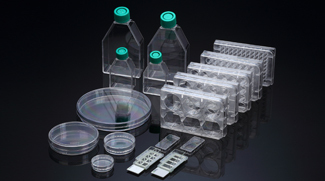 SPL Life Sciences is introducing SPLCoat™ Collagen Type Ⅳ Coated Ware. Collagen Type Ⅳ Coated Flask: 78025, 78075, 78125, 78175Collagen Type Ⅳ Coated Dish: 24035, 24060, 24100, 24150Collagen Type Ⅳ Coated Plate: 39406, 39412, 39424, 39448, 39496Collagen Type Ⅳ Coated Slide: 30604, 30608Collagen Type IV Product Page ◀Click here ! 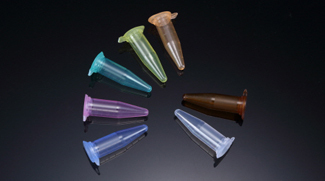 ﻿SPL Life Sciences is introducing a new 1.5 ml Microcentrifuge Tube with excellent performance. Reservoirs are now available! Reservoir can be used in Multichannel Pipette, and the specifics of the product can be found by the number 22050 or 23050. Thank you.